Pim Pam Pum: FRASES | Educating the mind without educating the heart is no education at all. 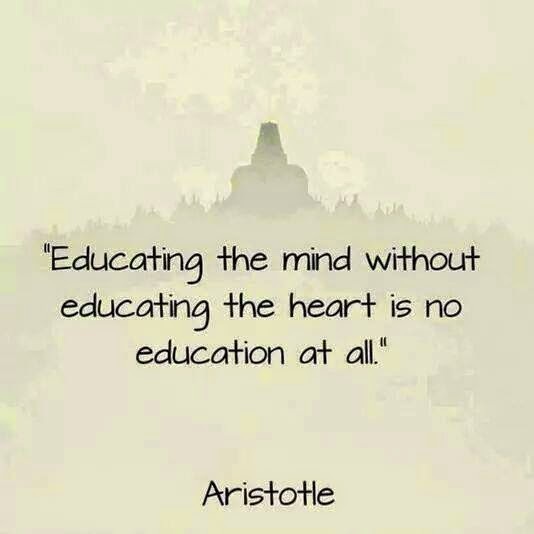 FRASES | Educating the mind without educating the heart is no education at all. Como educadora, futura mãe e cidadã, concordo totalmente!! Oh sim devo ter sido eu!! !